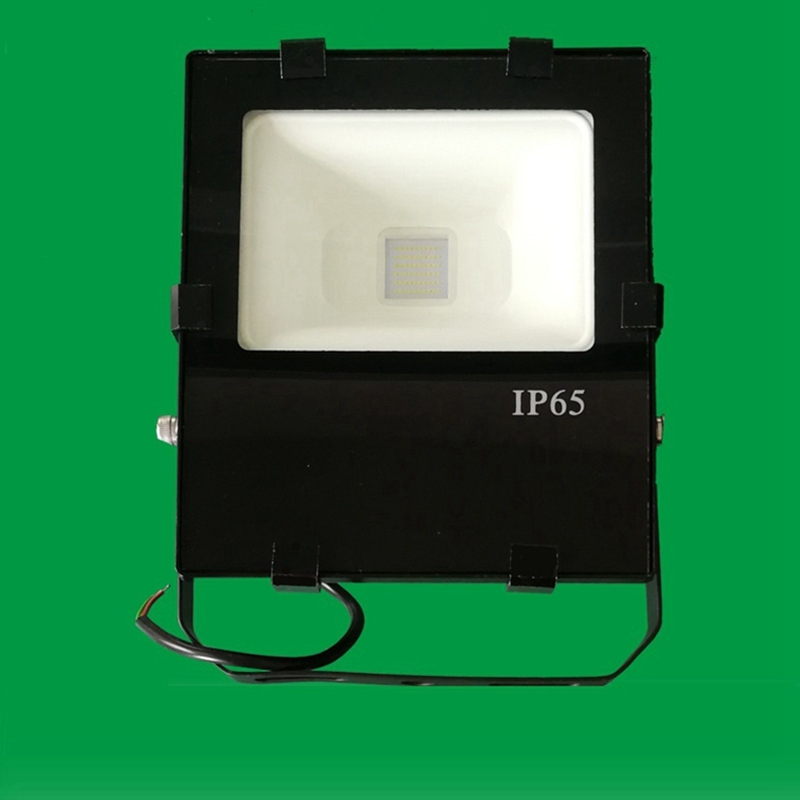 Welcome to CESPEX, we are a specialized LED manufacturer since establishment, to ensure quality stability, all our LED lights will be proceeded with at least 48 hours aging test before shipment. some items even will need 72 hours aging test to ensure low luminous decay. Mass production will be well welcomed and we\'ll offer attractive discount, any question please feel free to contact us. For shipment by Fedex/DHL/TNT, If your local import tax rate is high, please inform us, we\'ll help you to declare lower price in the invoice so as to save tax. if there\'s any problem after you got the goods, please contact us immediately, we\'ll tackle it in 24 hours for you.